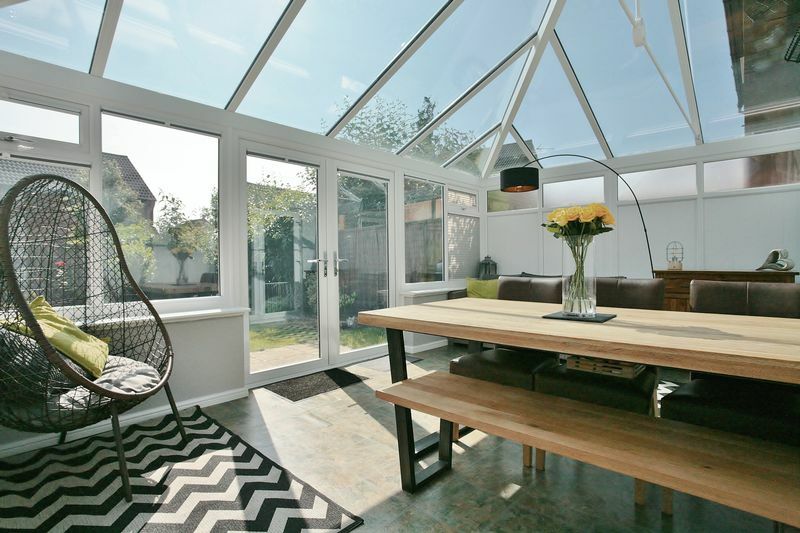 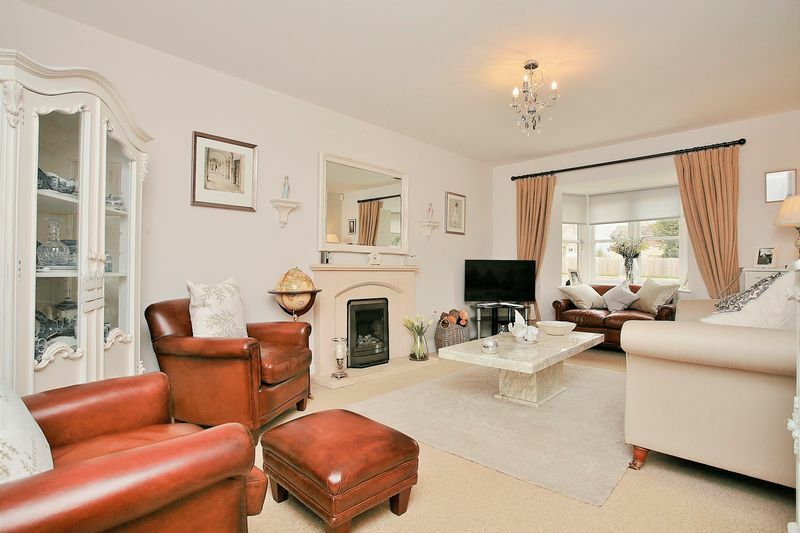 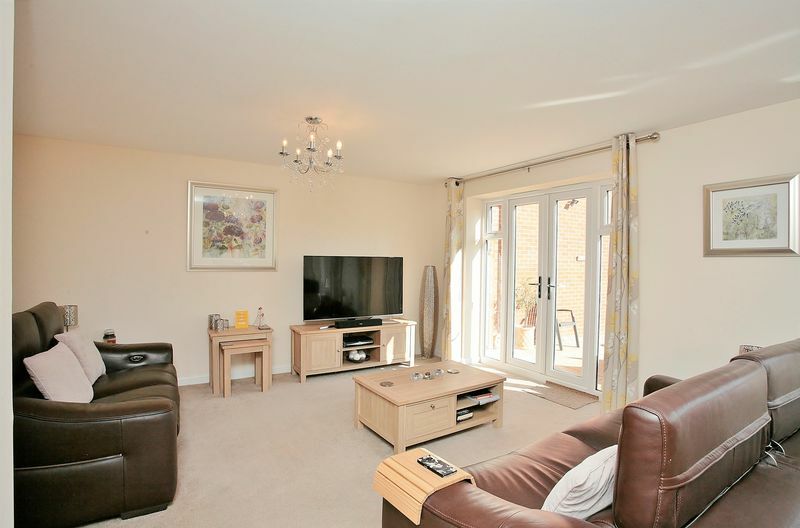 Ideally located for access to the town centre and train station, a stylish and very well maintained family home with a double garage and large conservatory. 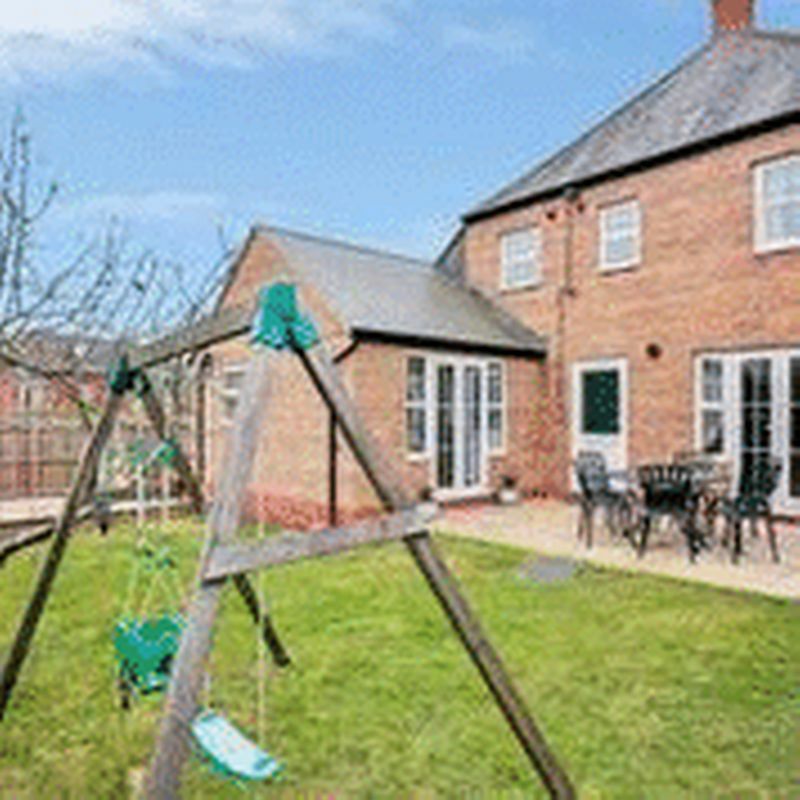 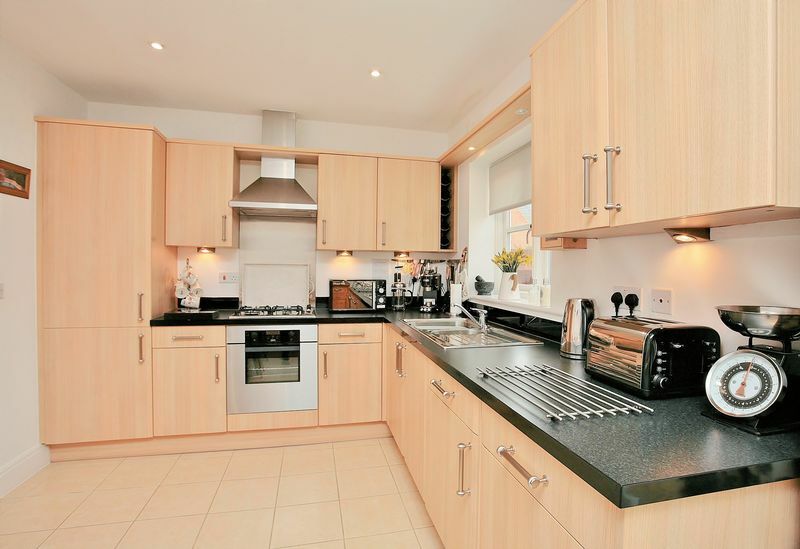 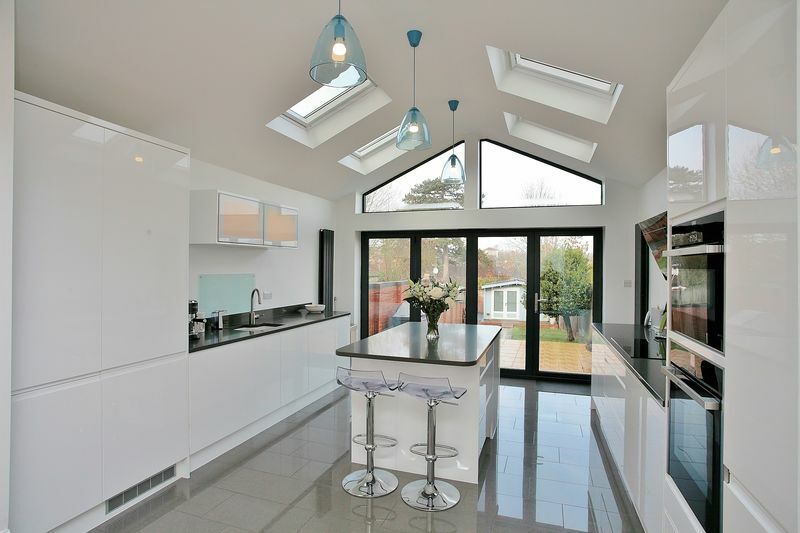 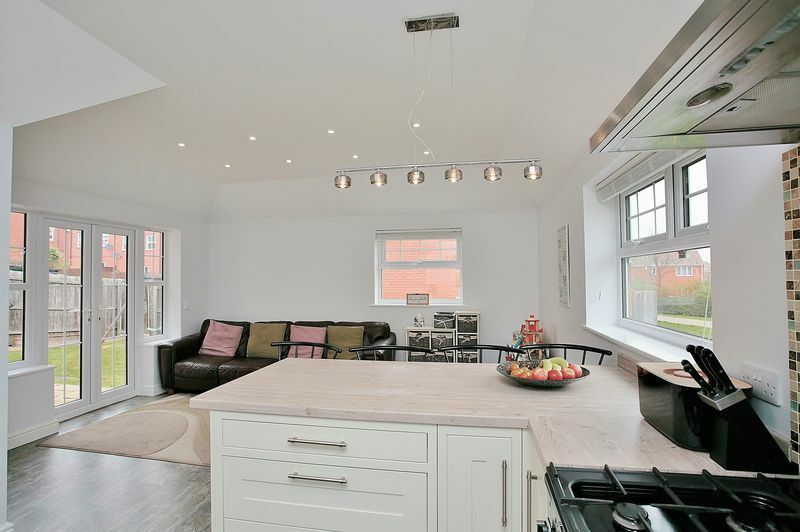 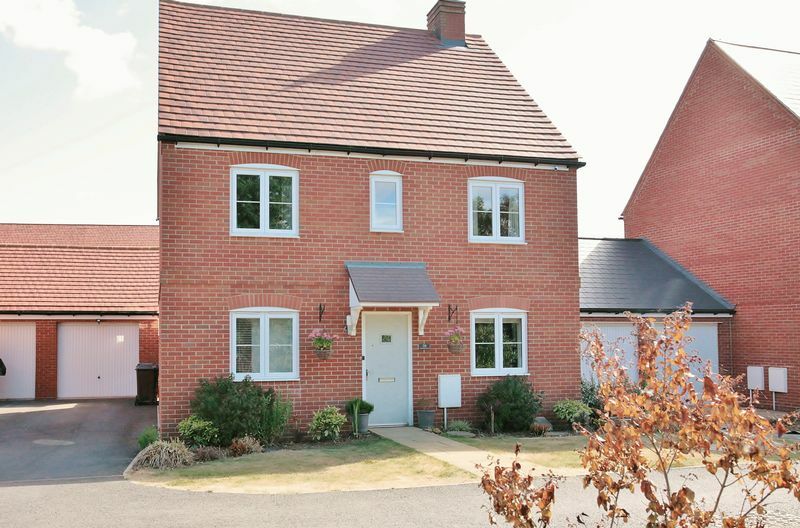 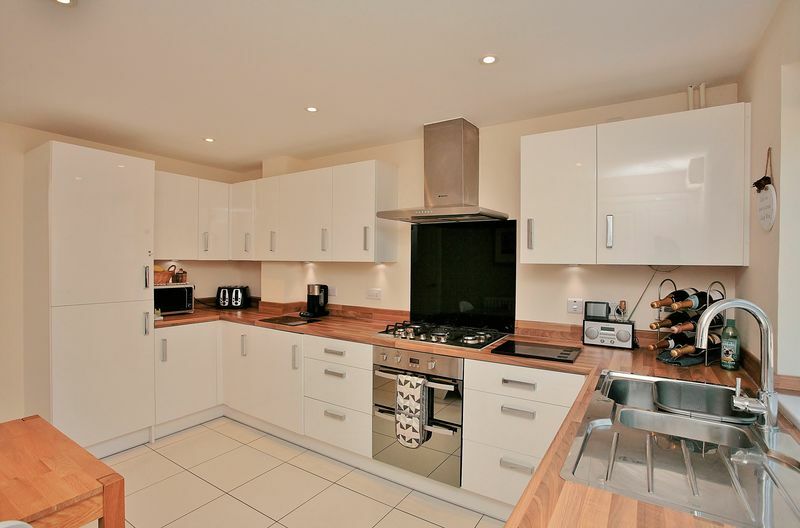 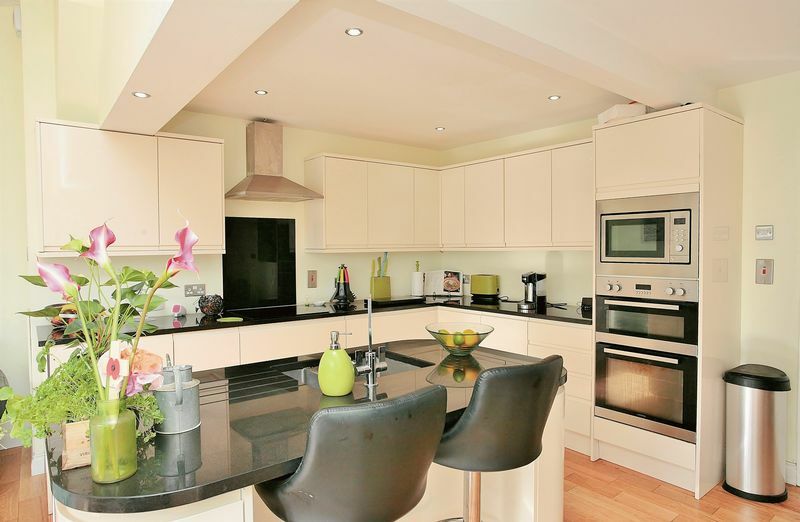 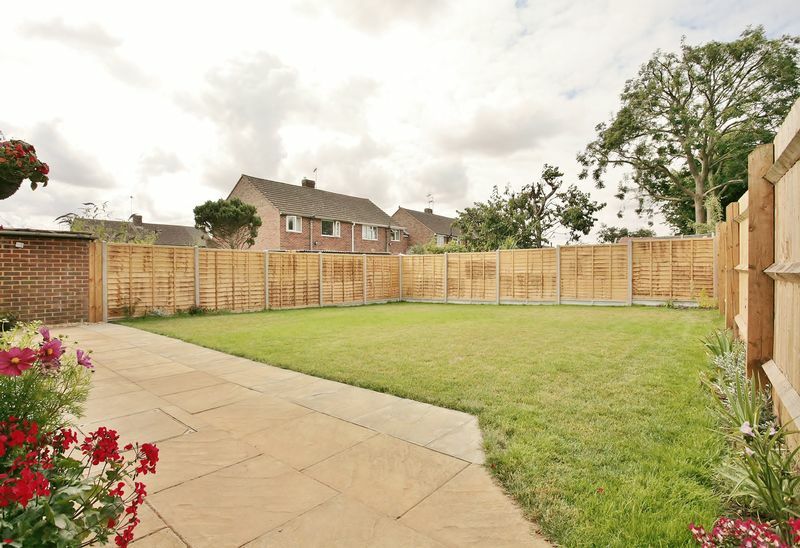 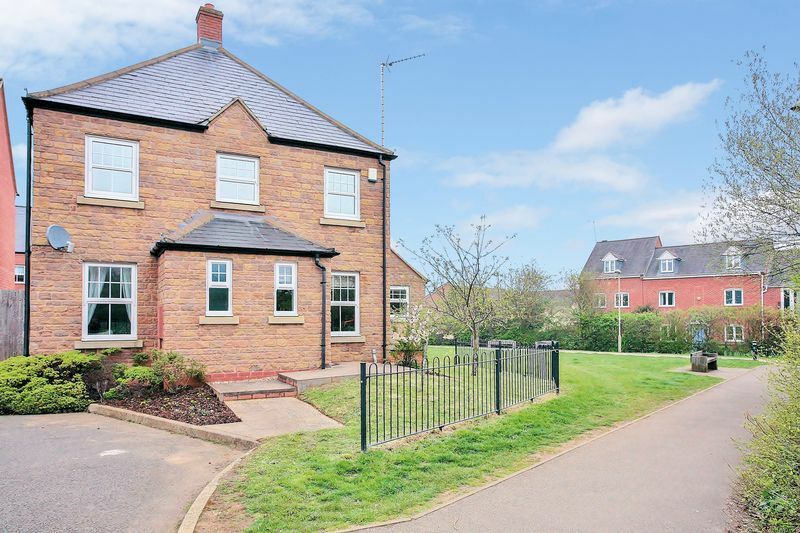 A beautifully presented modern detached house with four double bedrooms and a larger than average rear garden, located on the first phase of this popular new development on the edge of Bodicote. 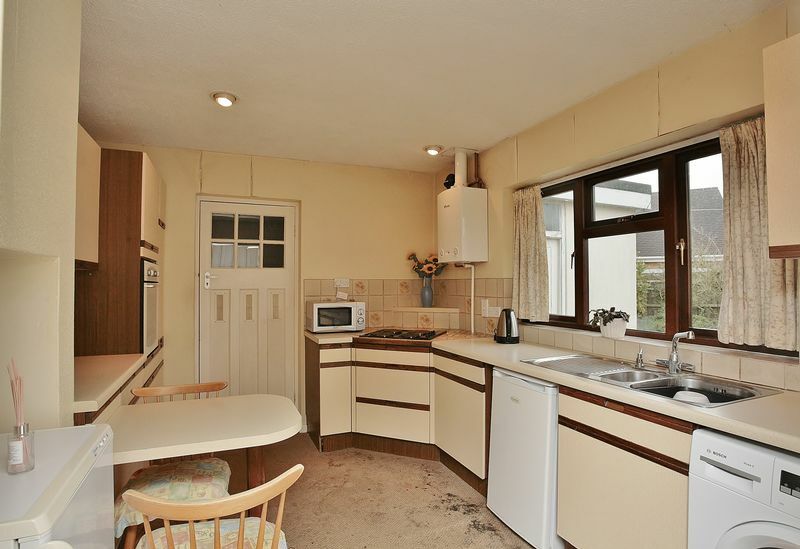 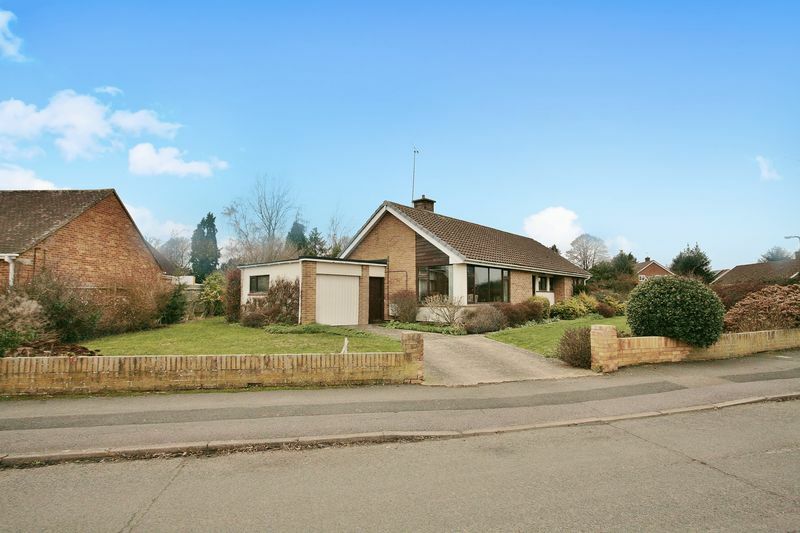 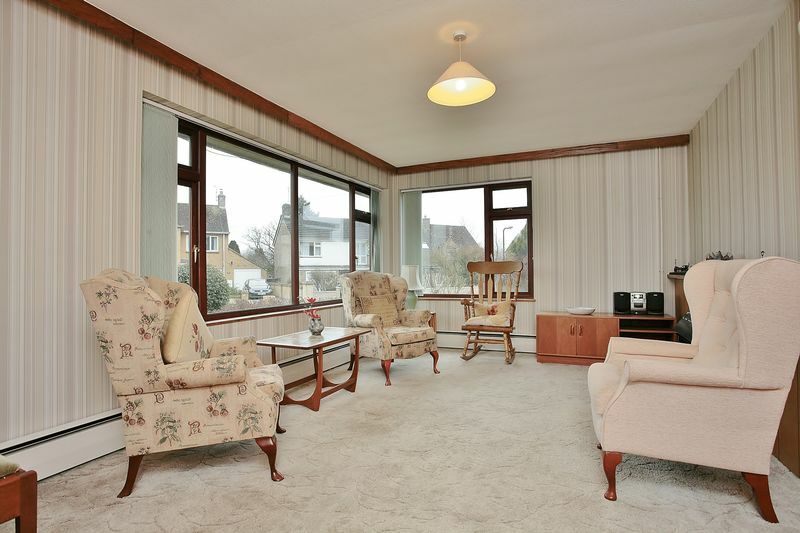 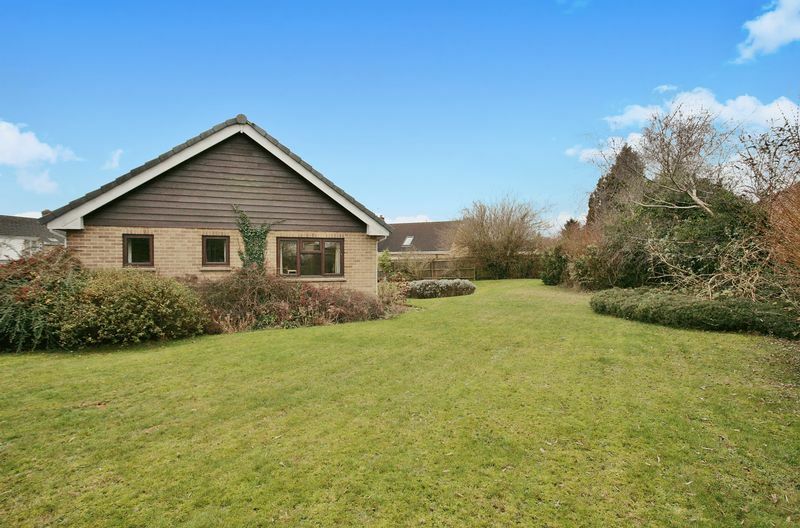 A substantial detached bungalow with huge potential and in need of modernisation situated on a large plot within this highly sought after village. 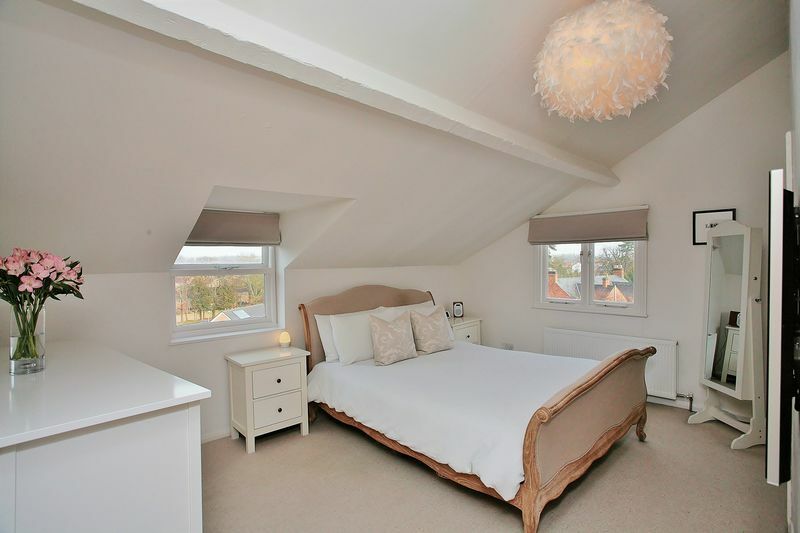 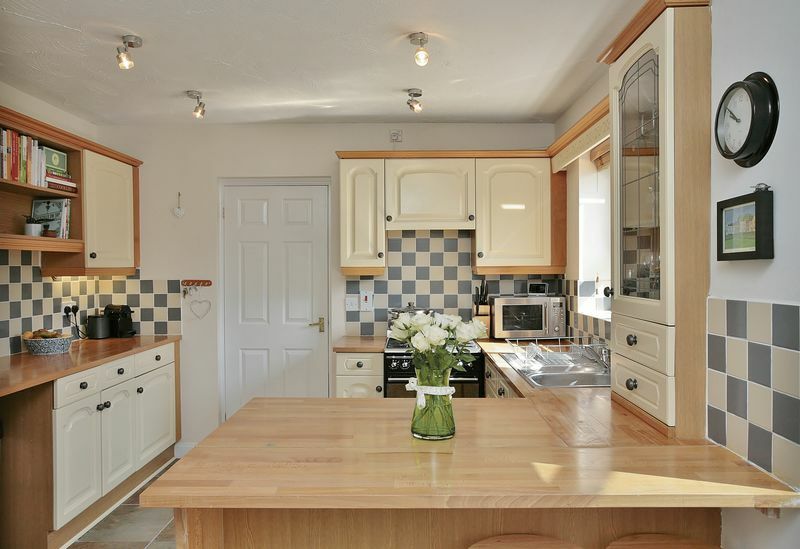 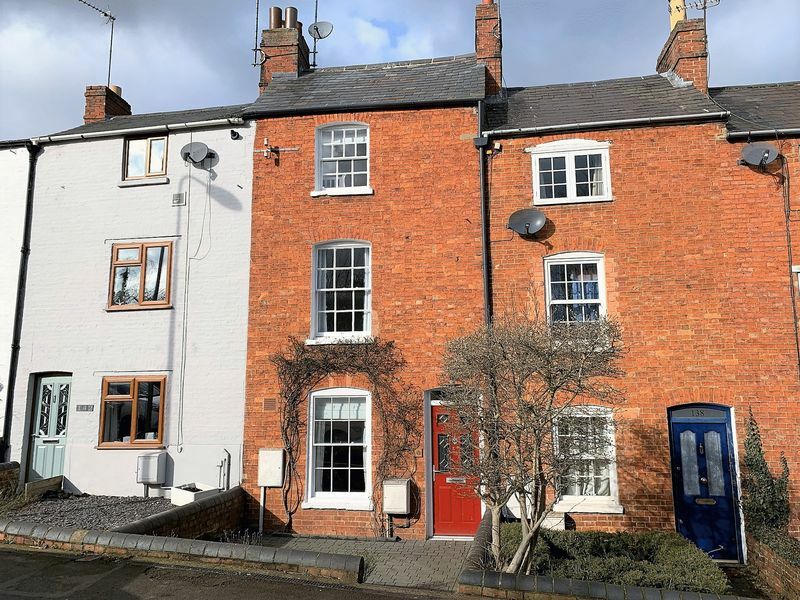 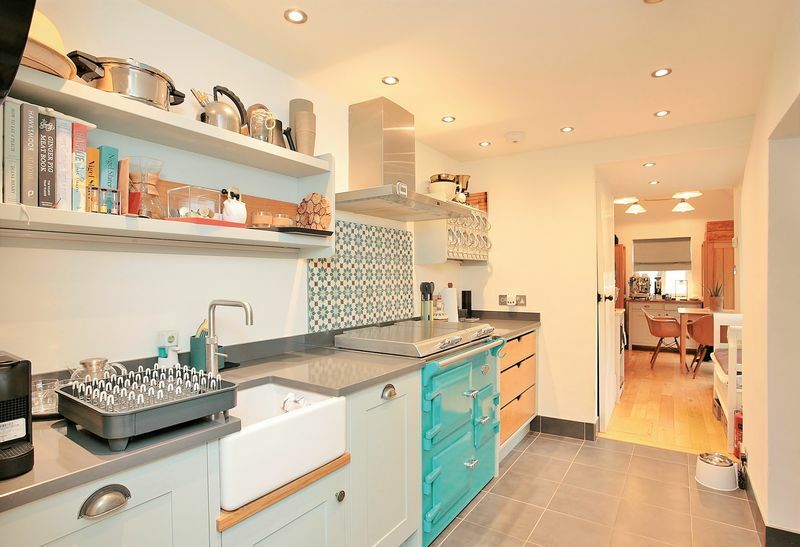 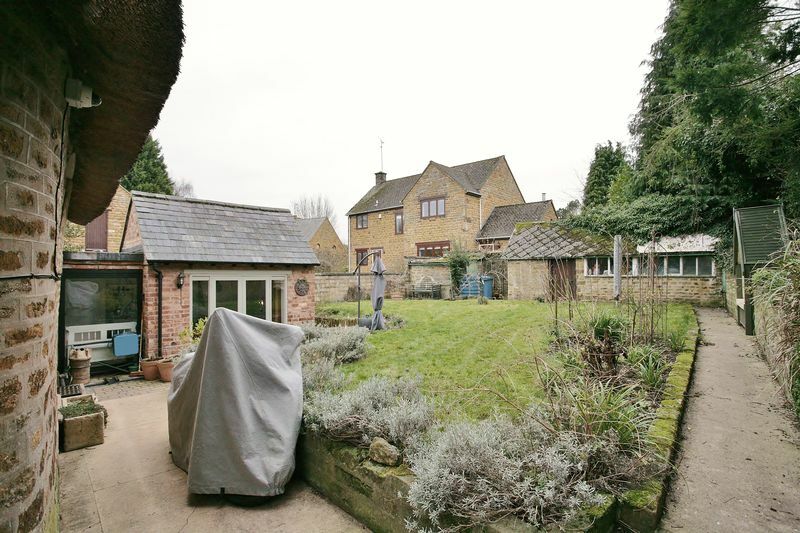 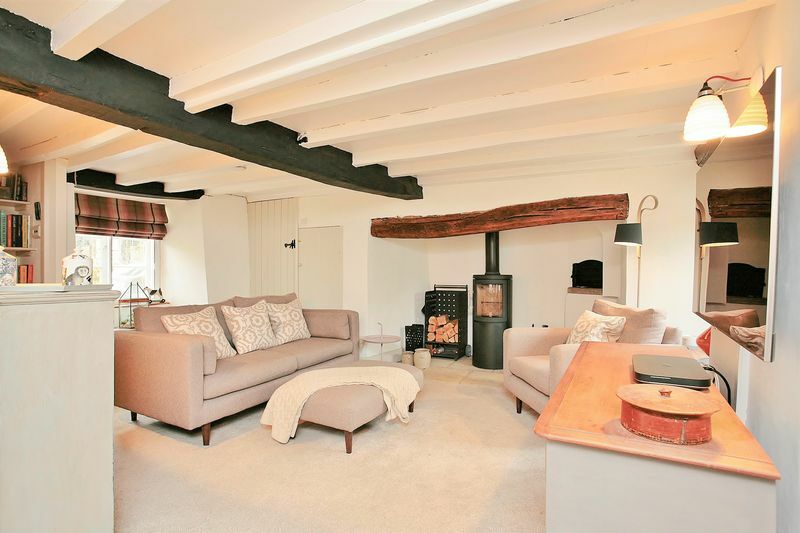 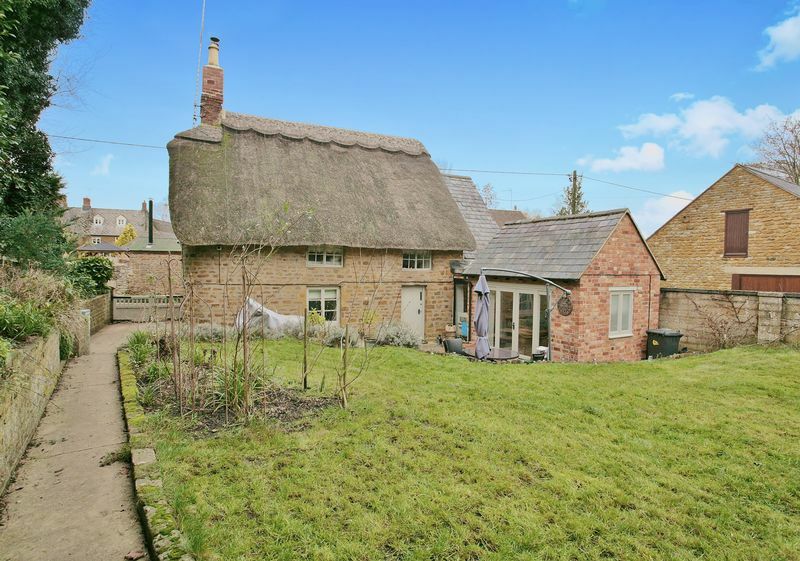 A beautifully presented and sympathetically renovated Grade 2 listed cottage set within the heart of this popular village near Banbury. 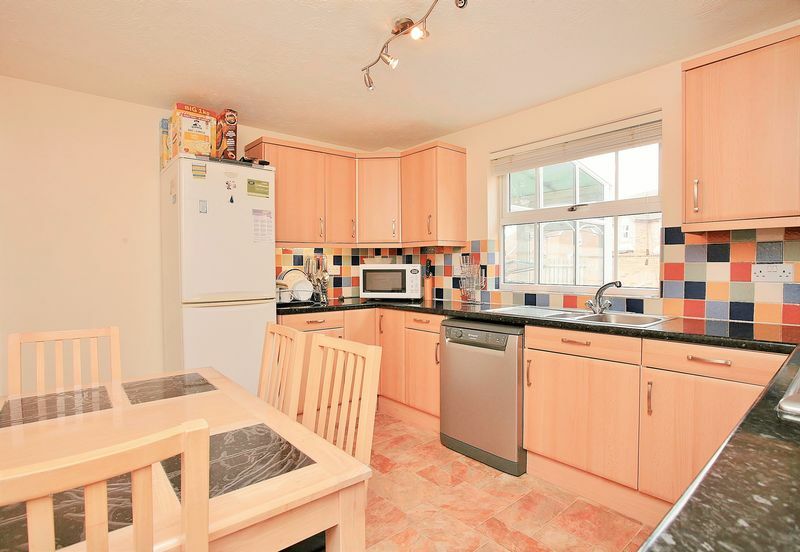 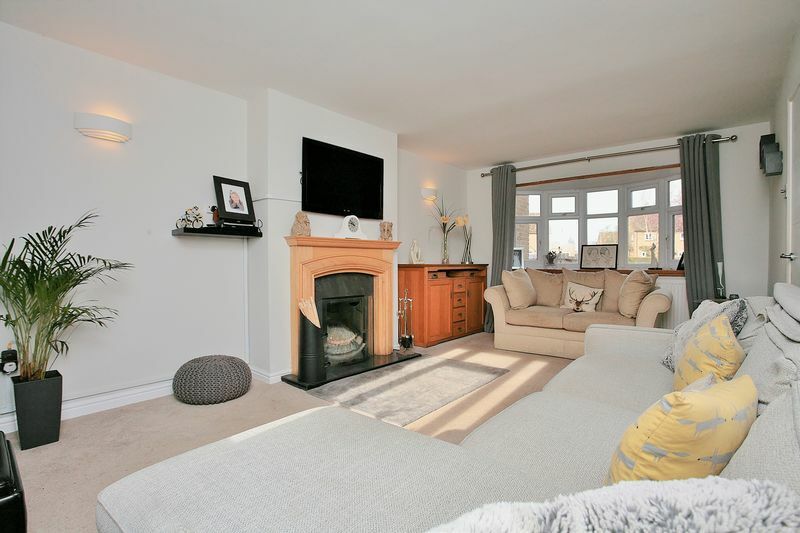 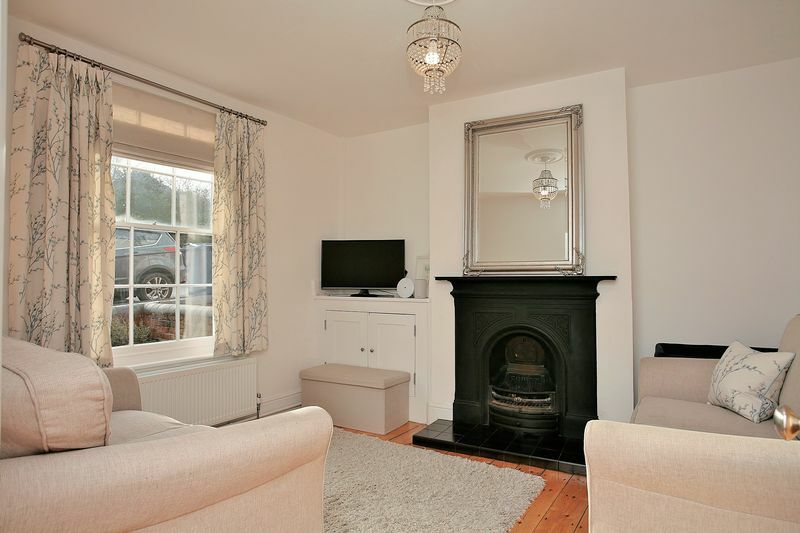 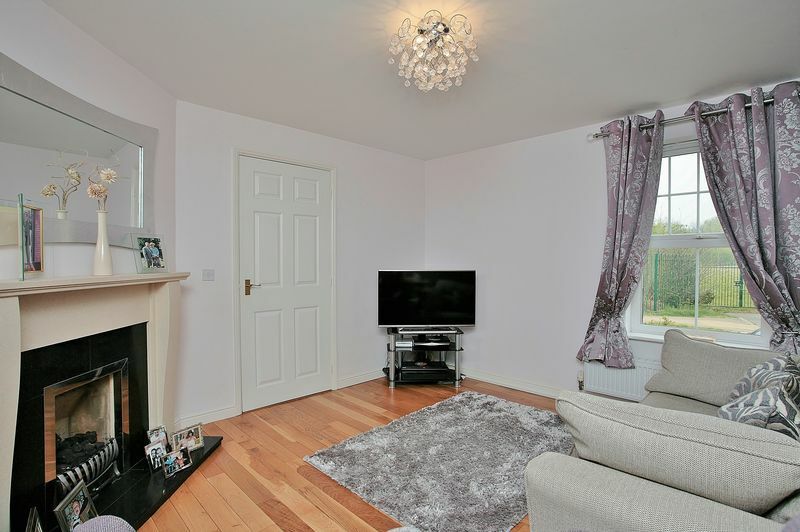 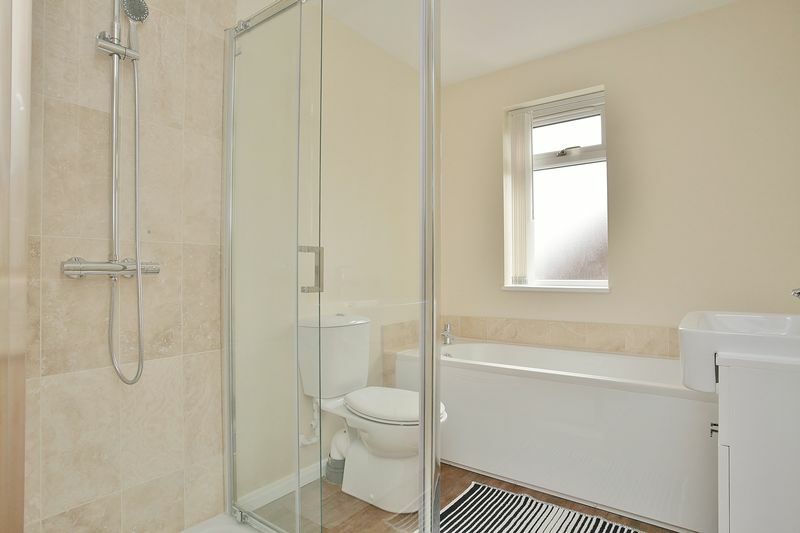 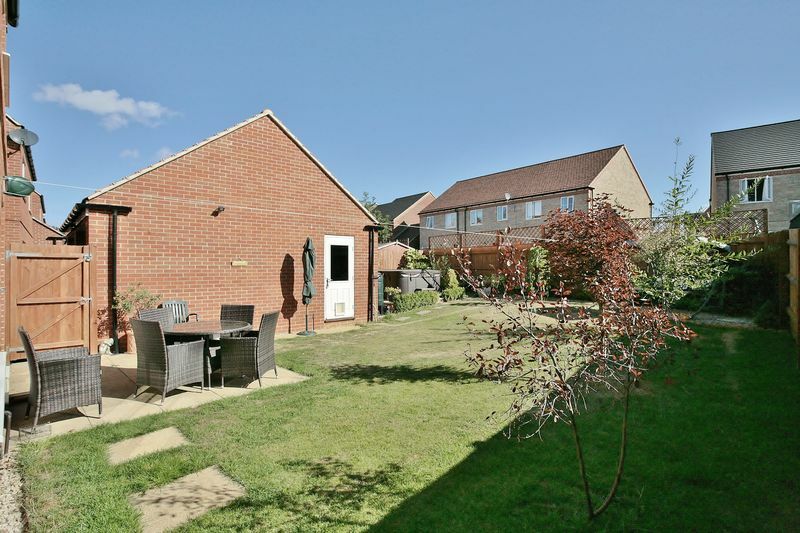 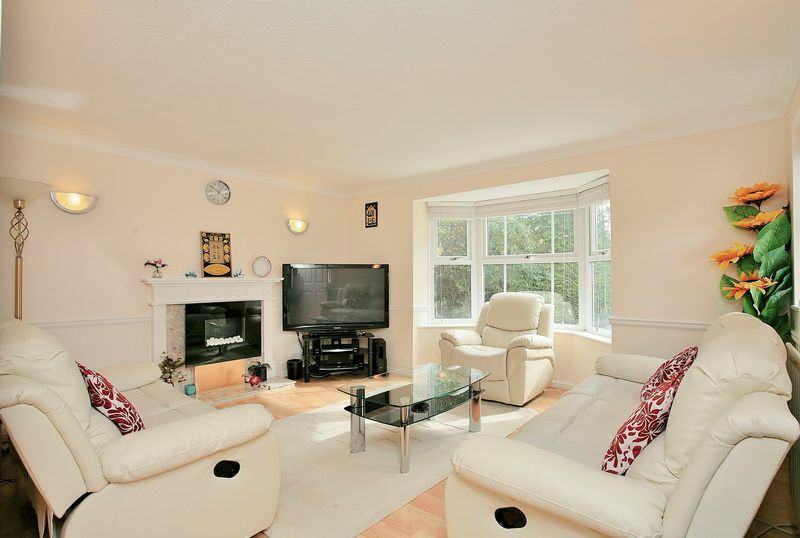 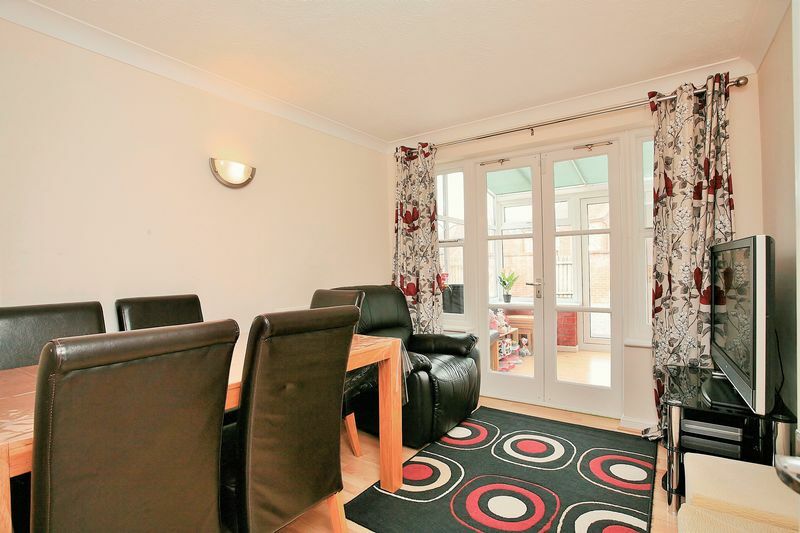 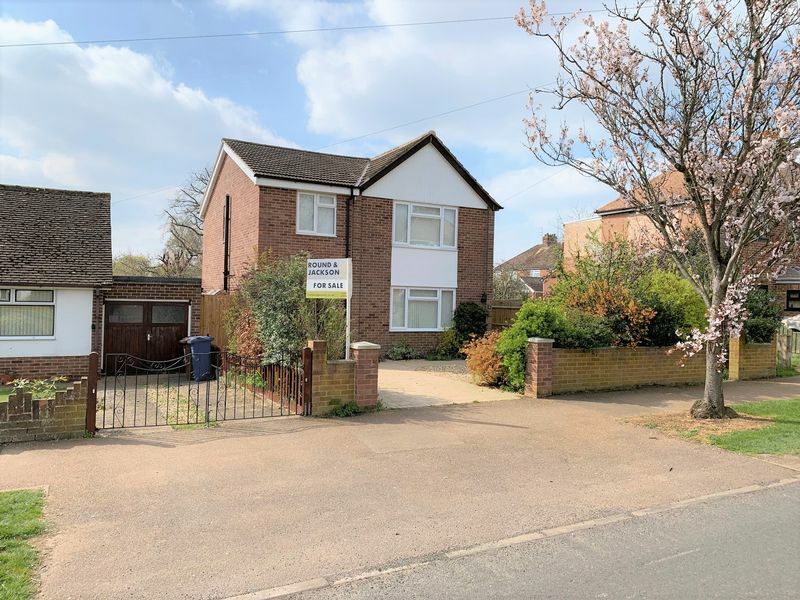 A very well presented, updated and extended three bedroom, semi detached property located within a favourable position within this sought after village. 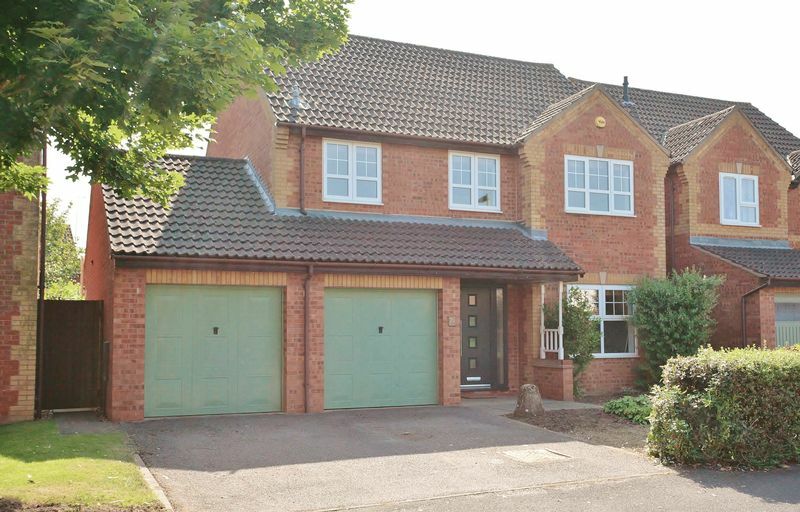 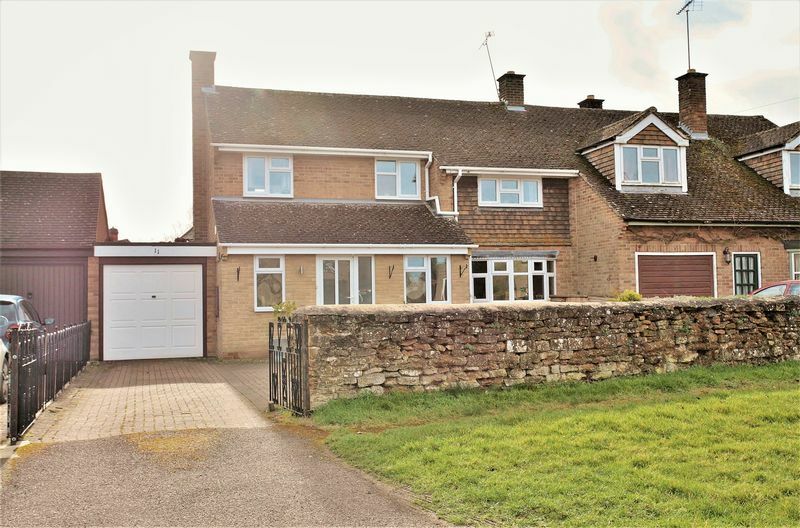 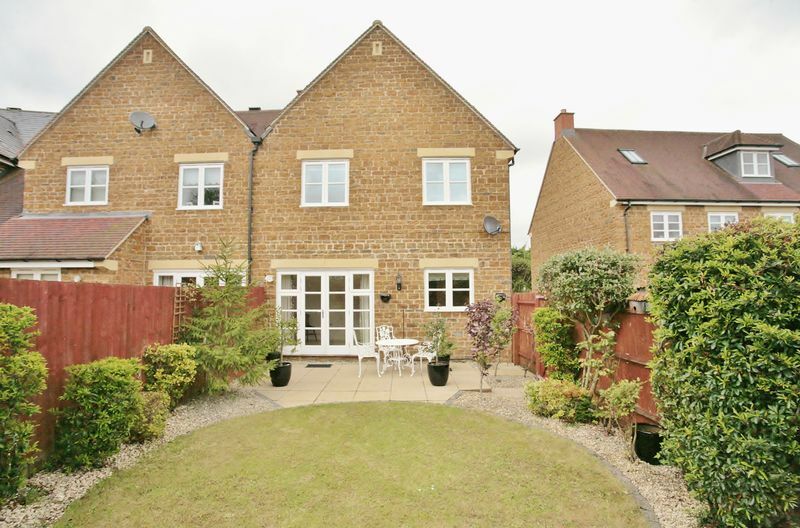 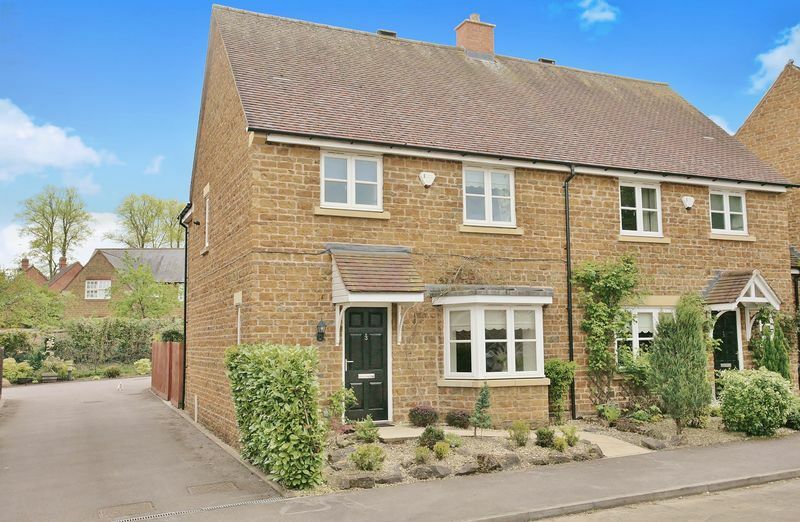 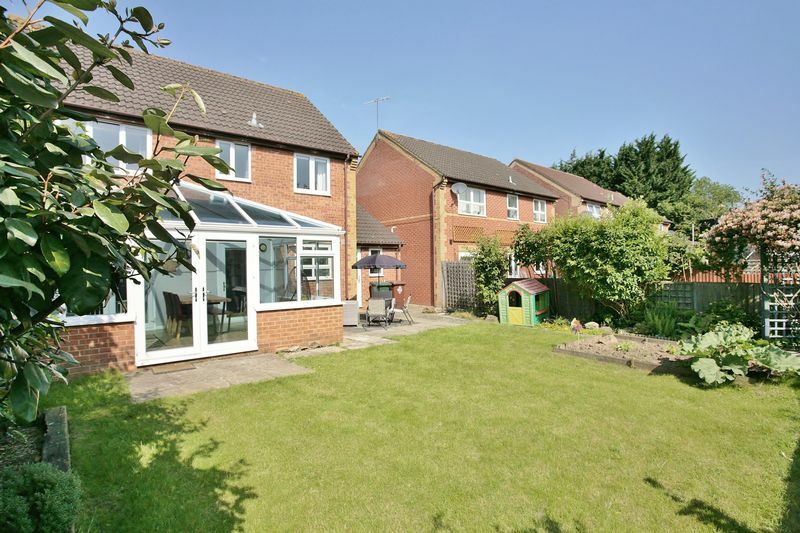 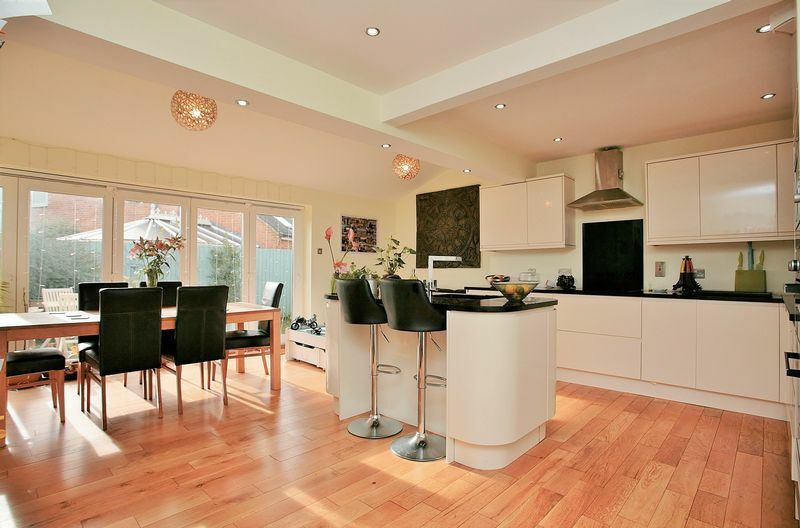 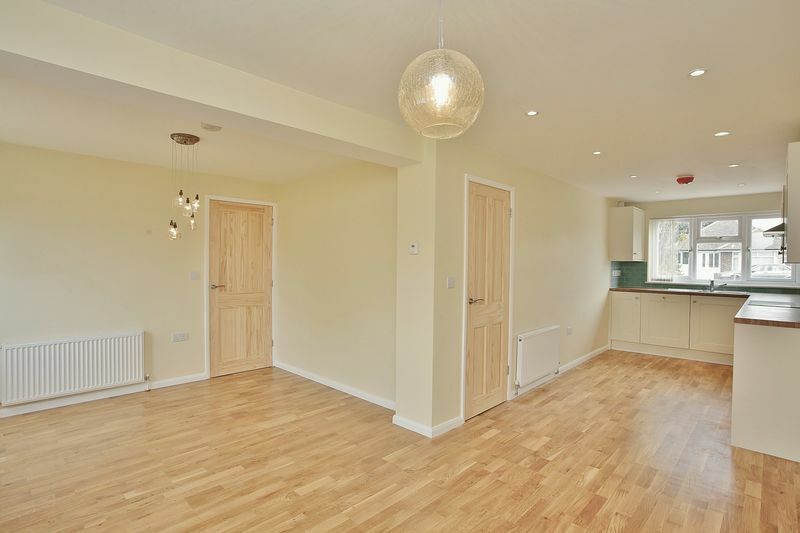 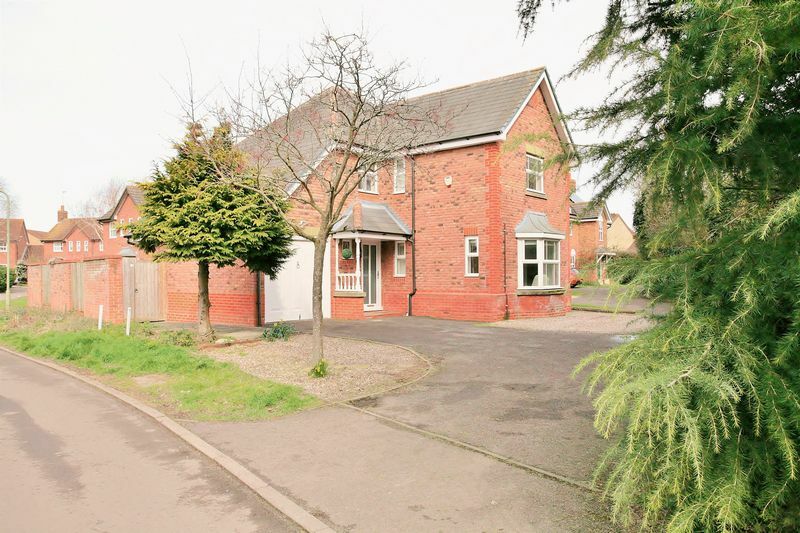 A fully refurbished, good sized, four double bedroom, detached house situated within the popular Timms Estate in Banbury, close to good schools and local amenities.